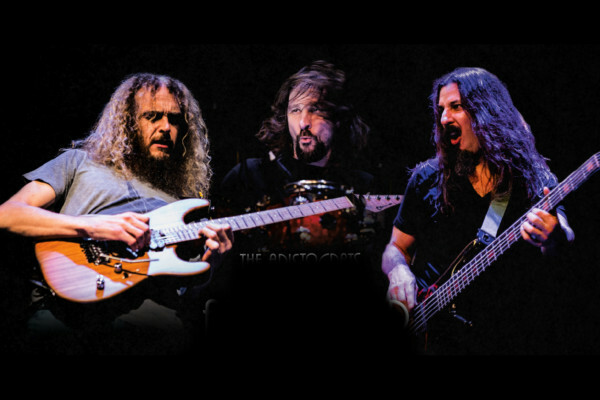 Recorded live at Musicians Institute just five days ago, here’s The Aristocrats tearing it up during a private concert for students. 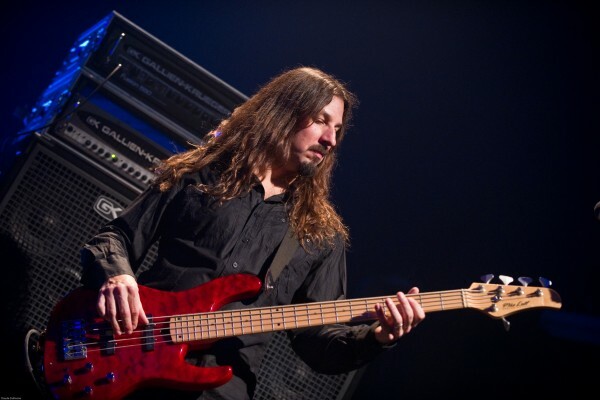 Bryan Beller lays down the low end for the group, with Guthrie Govan on guitar and Marco Minnemann on drums. Now that’s a power trio! Be sure to stick around for the 2:13 mark, where the band incorporates smart phones into the mix. iphone app I finally like. anyone knows the name of the app they used ? Smokin……..without the knicks and cuts of a blabe.